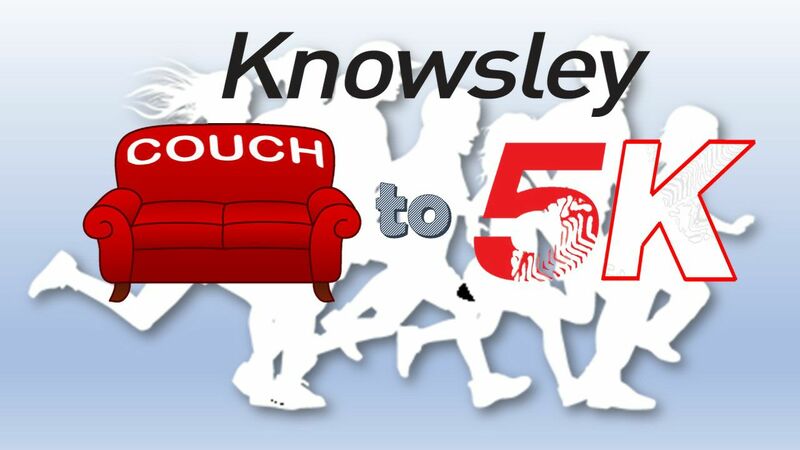 Knowsley Harriers Couch to 5k prgramme. 3rd Edition: Starting 2nd September 2018! The course will be run over 9 weeks. Upon completion of the course, runners will be invited to take part in the Halewood 5k and then will be presented with their 5k certificate.